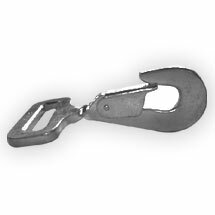 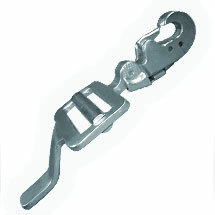 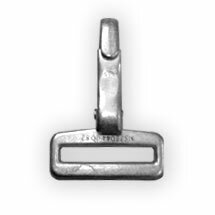 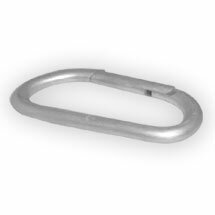 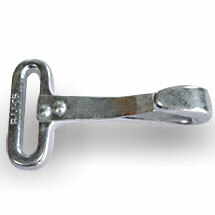 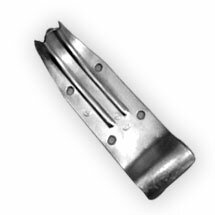 Snap Hook Clips are tested for different load bearing capacities as well as in superior hot and standard forged construction finish. 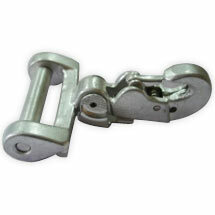 Made available in alloy steel and hot forged alloy steel metal choices, these hook clips bearing snap designs can also be made available in cadmium and zinc plating options that meets PIAH 7195 standards. 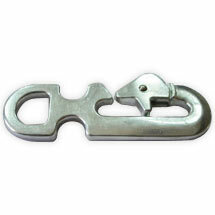 Further, our team of experienced professionals makes optimum utilization of available facilities including that of thermal treatment so as to provide quality finished range of snap hooks. 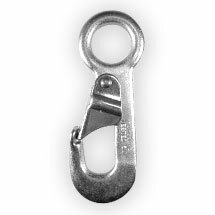 Coming with 100% proof load tested guarantee, these snap hooks can also be custom designed and developed as per the specific nature of the end applications these are preferably used in. 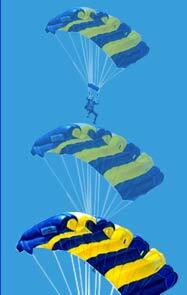 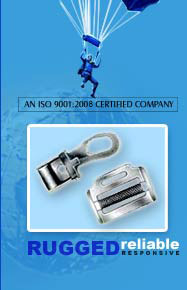 Available range : Hook Snap Harness D 18, Snap Hook Parachute "O" Ring, Snap Hook Air Crew Para Chest Type, Spring Clip for Air Crew Chest Type, Karabiner, Snap Hook For Rope, Snap Hook-Coiled Spring Parachute, Snap Hook Quick Ejector Long With Sliding Bar, Snap Hook Static Line and Snap Hook Quick Ejector With Removable Pin.